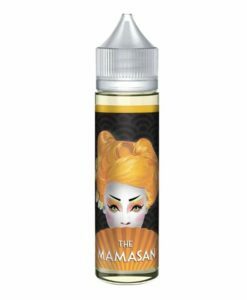 The Mamasan is a premium e-juice company that sprung to life in early 2016. Handcrafted and bottled straight out of Los Angeles, USA. 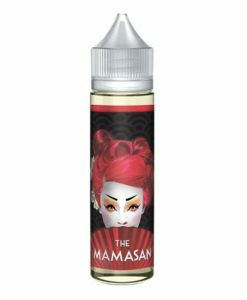 The Mamasan offers unique Asian inspired flavours that are truly different and will become your next all day vape. All 5 flavours are available in 50ml 0mg short fill bottles.